No need to Haggle. Our UK dealers always give the best car discounts and new car discount offers. 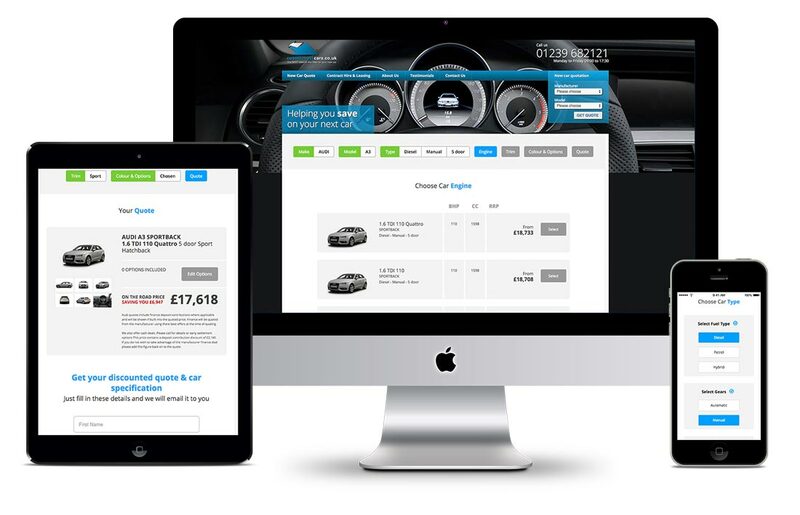 Use our online car configurator to build your dream car including colours & options. No fuss. No fees. Buy your discounted new car with us. No need to Haggle. Our UK dealers always give the best deals. Use our online car configurator to build your dream car including colours & options. Our UK dealers always give the best car discounts and new car discount offers. There are no hidden fees or charges on any brand of car that we offer. Complete your enquiry with contact details & finance details if required. The enquiry is automatically sent to one of our Franchised dealers or suppliers. You will be contacted directly by the Franchised dealer or supplier. In some cases a member of the Coast2Coast Cars sales team will call you to pre-qualify your enquiry to offer you the best car discounts and new car discount offers. Please note without a valid contact number our dealers / suppliers will not quote any finance or progress your enquiry any further. Once in contact with the dealer / supplier you can discuss finance & part exchange options. To proceed with an order your deposit is paid directly to the Franchised dealer / supplier. In all cases you will be the 1st registered keeper. In most cases free driven delivery is included in the quotation. The dealer / supplier will confirm this. We now offer a full range of Business and Personal leasing offers.